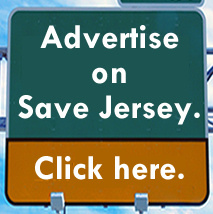 PATERSON, N.J. — Another key Phil Murphy ally is cashing in, Save Jerseyans. According to published reports, New Jersey and Passaic County Democratic Party Chairman John Currie has been hired by the Passaic County Board of Social Services back in January for a part-time job. This “part-time” gig — “public information officer” for the Board of Social Services, a role which hasn’t been filled since 2004 — pays $92,000 a year. Advertise welfare benefits generally and, specifically, increase food stamp enrollment. There aren’t set hours for this new role, but the position is likely to augment Currie’s public salary in advance of retirement (pensions are based on the average salary of an eligible public employee’s three highest years). Currie already worked on the county board of elections for 21 years at $22,000 a year. 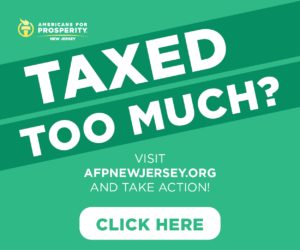 New Jersey’s pension system is $124 billion in debt. 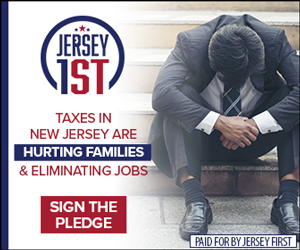 The Garden State’s governing class doesn’t care; in January, before he left office, Governor Chris Christie joined with Democrats to pad the pensions of a handful of politicians.